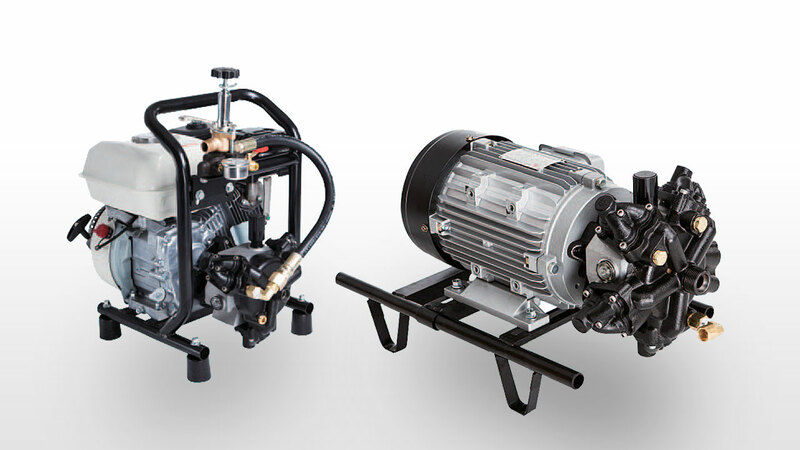 The leading distributor and wholesaler in water pumps! Super silent, save 30% energy, constant pressure, maintenance free. The most silent choice for villa, apartment and mansion. 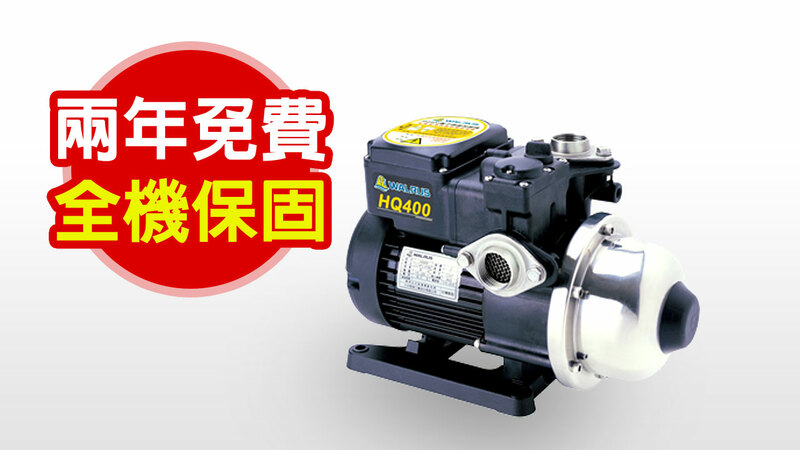 Constant pressure, save 30% energy, silent, customized pressure. The premium choice for villa, apartment and mansion. 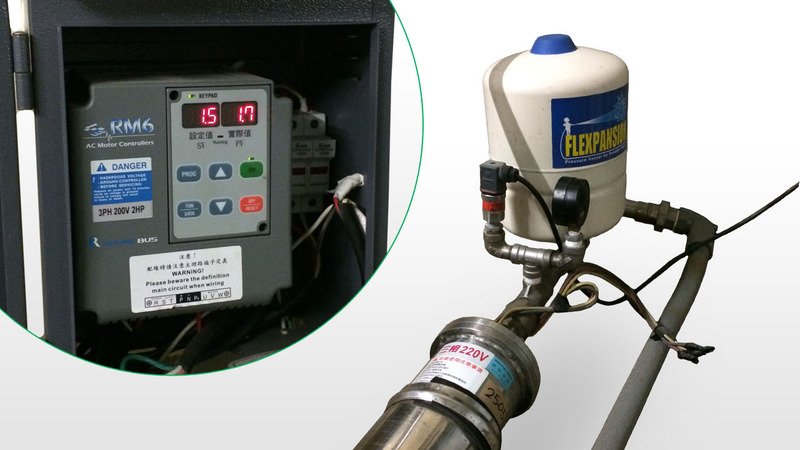 Self-priming to 8M deep, constant pressure, save 30% energy. The best choice for domestic booster. Self-priming to 8M deep, water-coolant motor, operation indicators. The most valuable choice for villa, apartment and mansion. Save 20% energy, 3 different pressure, silent. 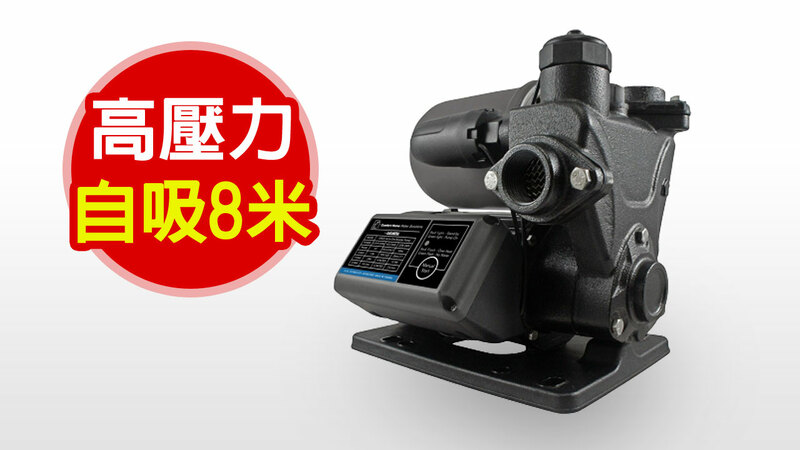 The most valuable choice of saving energy for domestic booster. 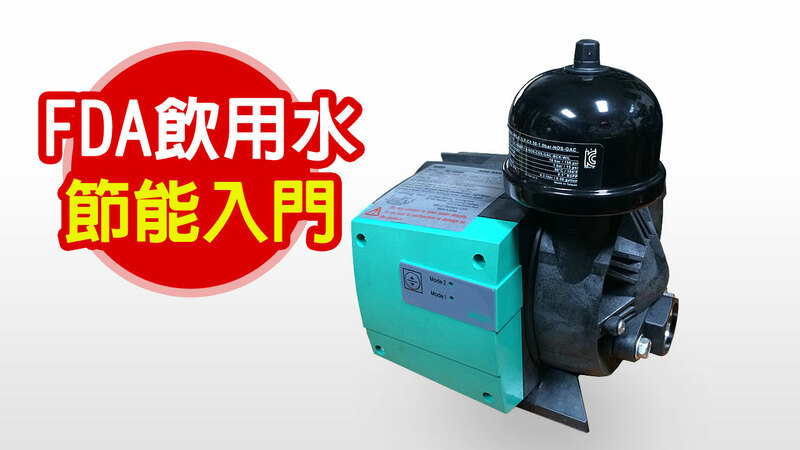 Quiet, save energy, water-coolant and sealless motor. The best boosting choice for hot water heating system. 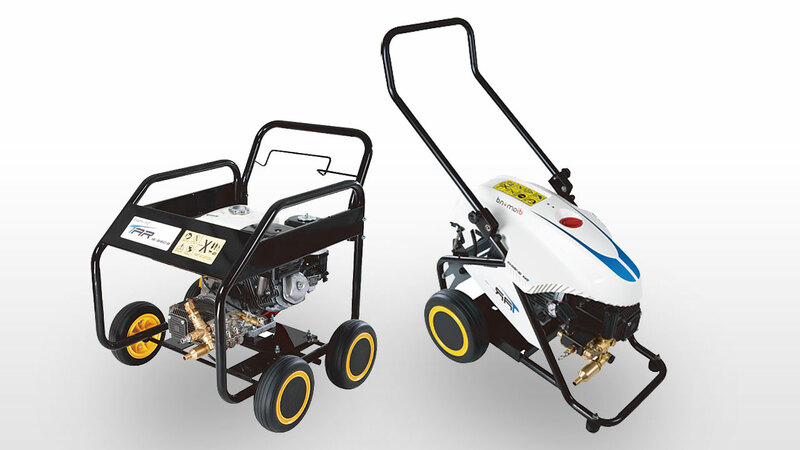 R&D in Taiwan, Japan & Italy, protection of leaking & lack of water, best for commercial use. The ultimate choice of same class. 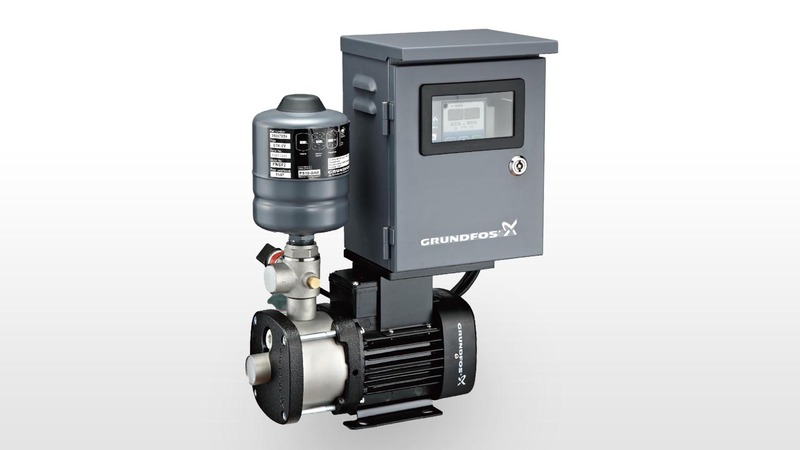 Steady pressure without pulse, direct-driven without belt, best for commercial use . The best choice of same class. 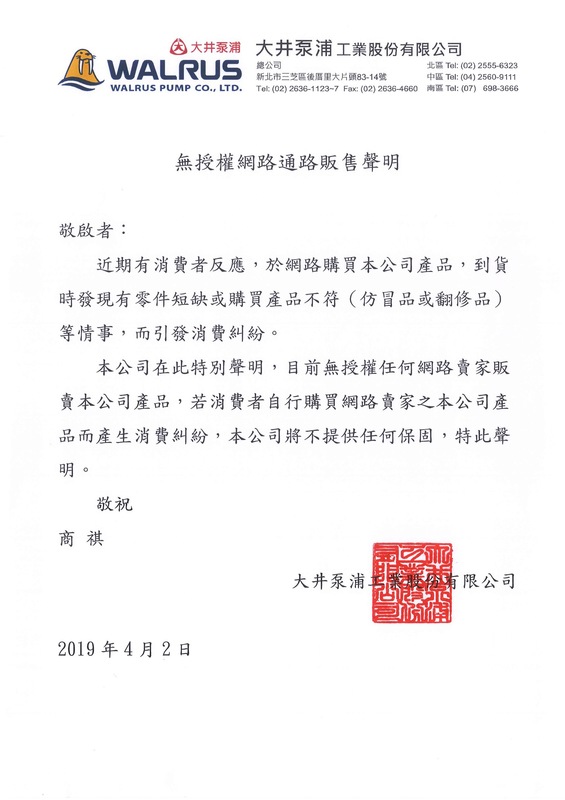 High efficiency, RoHS certificate, stainless material. The only choice for 2 years warranty. Self-priming to 8M deep, high pressure, multiple dry-running protections. The only choice of the highest pressure of same class. 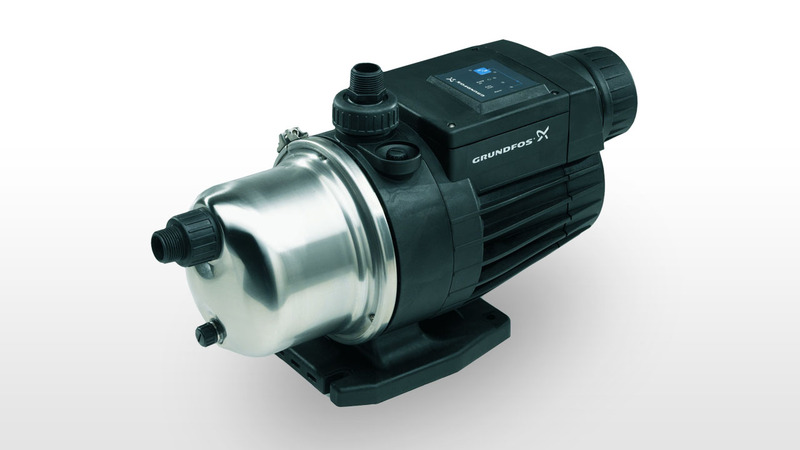 Steady pressure without pulse, direct-driven without belt, best for commercial use. The best choice of same class.